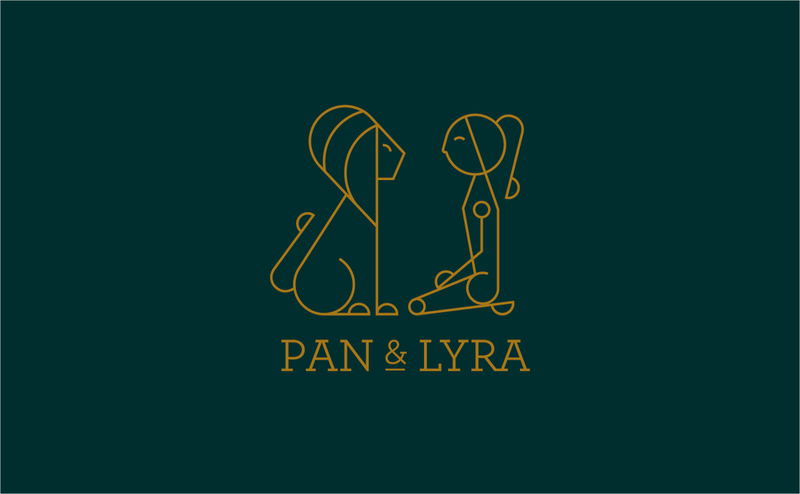 BACKGROUND: Pan & Lyra is a retail and wholesale bakery situated in the heart of Ghana. 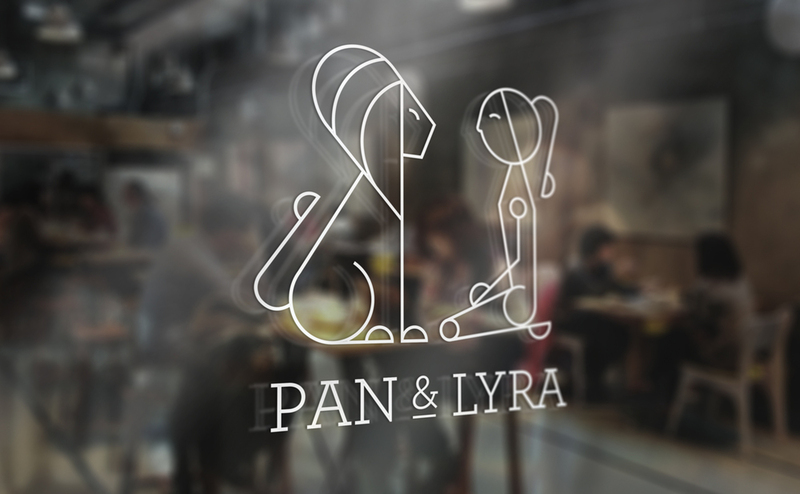 It was named after two characters from the children’s fictional trilogy ‘His Dark Materials’ by Philip Pullman. 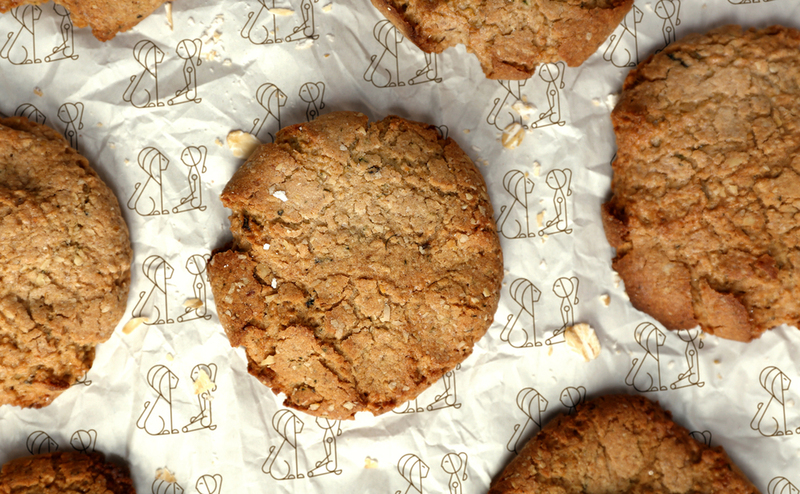 The look and feel of the brand is inspired by this story. 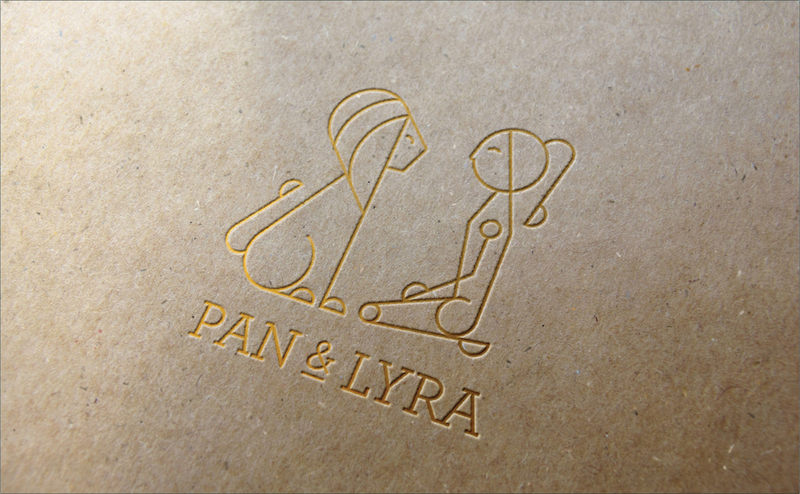 The Pan & Lyra identity encapsulates the brand’s playful quality and holds true to the essence of the brand; ‘intriguing’. The strong stance of the two characters mirrors the formidable values of the company as well as the importance of relationships.